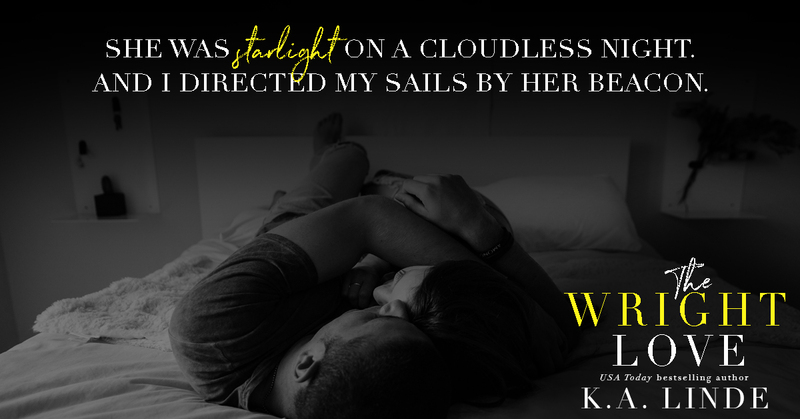 Published May 15th 2018 by K.A. Linde Inc. I have the perfect life. Until the day my husband tragically dies. Being a single mom and widow was never part of the plan. When David Calloway enters my life, I have no room for love in my heart. But he’s determined to do right by me. Could he be the Wright love? 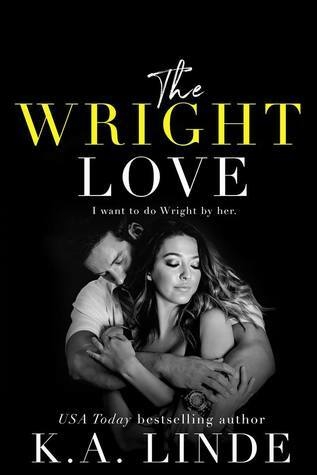 The Wright Love is the first book in the Wright Love Duet, and Sutton and David's story will conclude in The Wright One—coming May 29th! Get ready for your newest binge read. 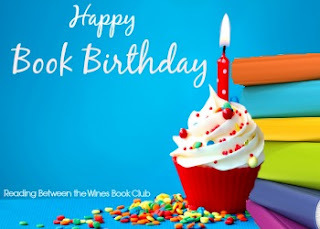 New Releases in Books for May 2018 & #Giveaway!! !